I have a weakness for beautiful pieces of jewelry and Tinnivi has many pieces that I love. 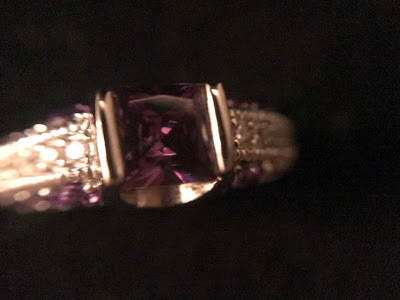 When I was asked to review this beautiful Princess Cut Amethyst 925 Sterling Silver Women's Engagement Ring from Tinnivi, I was so excited. 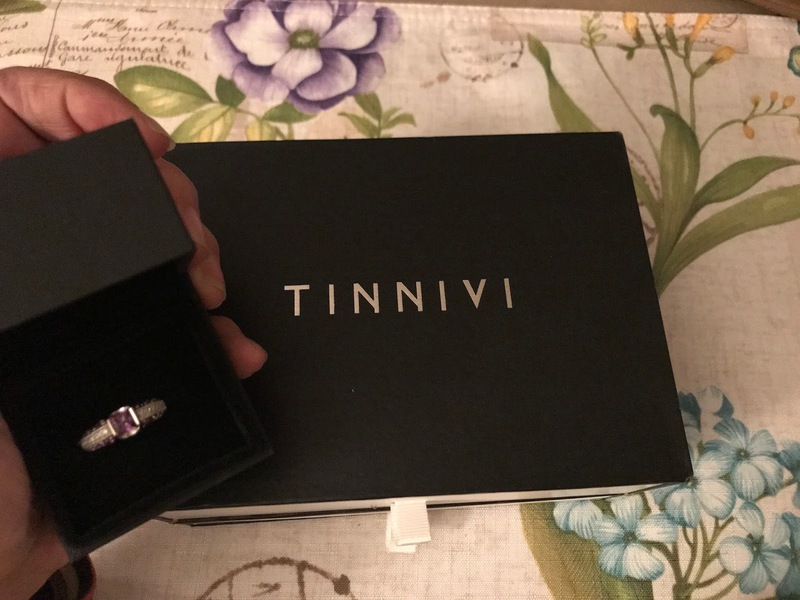 Tinnivi makes your ring when you order it, and it usually takes less than 2 weeks to receive it. You can see that they put a lot of care into their jewelry pieces. 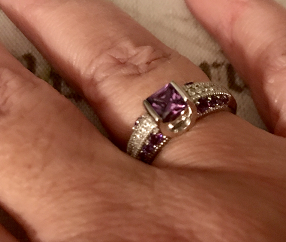 This Princess Cut Amethyst ring has a center stone that is 1.15 carat. 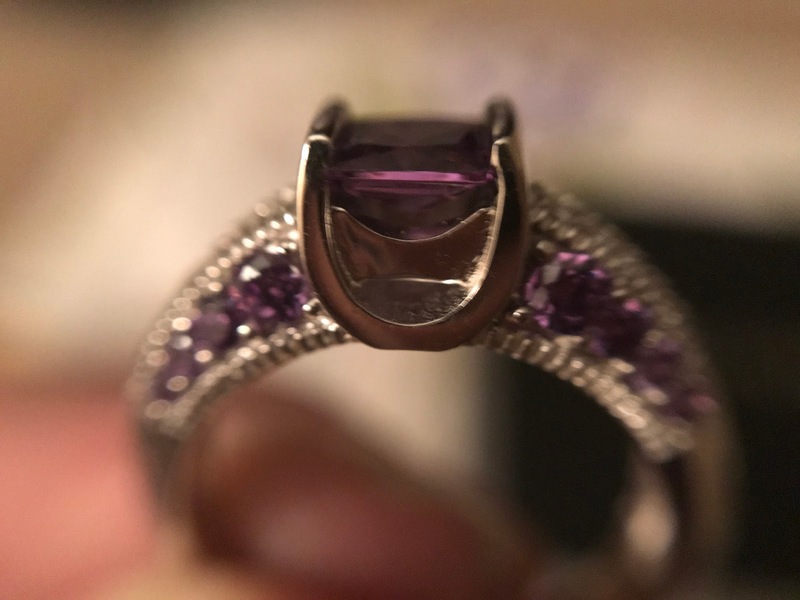 The side stones are white sapphire and amethyst and are round cut. They are a total of .64 carat, making this ring a total ct. weight 1.79. 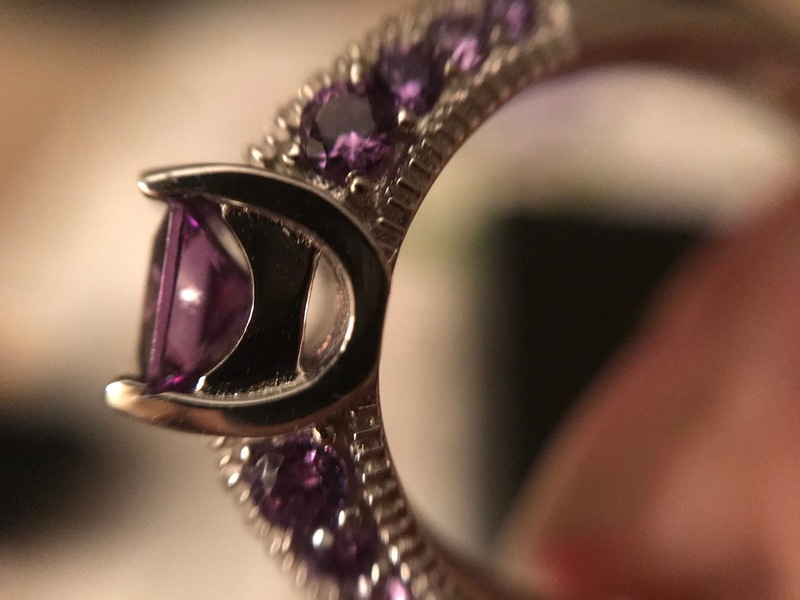 I love the setting on this ring. The prong hugs the stone and allows it to be seen beautifully. The side stones give this ring a unique look and the round cut stones cascade beautifully down the side of the ring. The center, princess cut amethyst is a deep, dark, purple amethyst. The ring comes beautifully boxed and ready for gift giving. Watch my video to see more details on this beautiful ring. 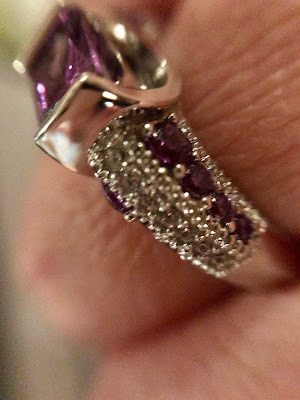 This ring is reasonably price and beautiful quality. If you are looking for beautiful pieces of jewelry at affordable prices, be sure to check out the Tinnivi website. 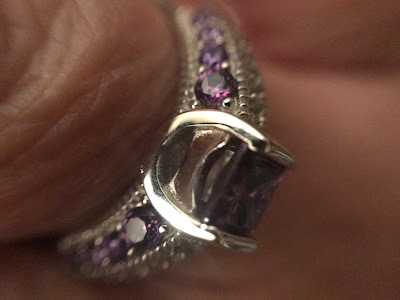 Disclosure: I received this ring to review for my honest, personal opinion. Your opinion may differ.